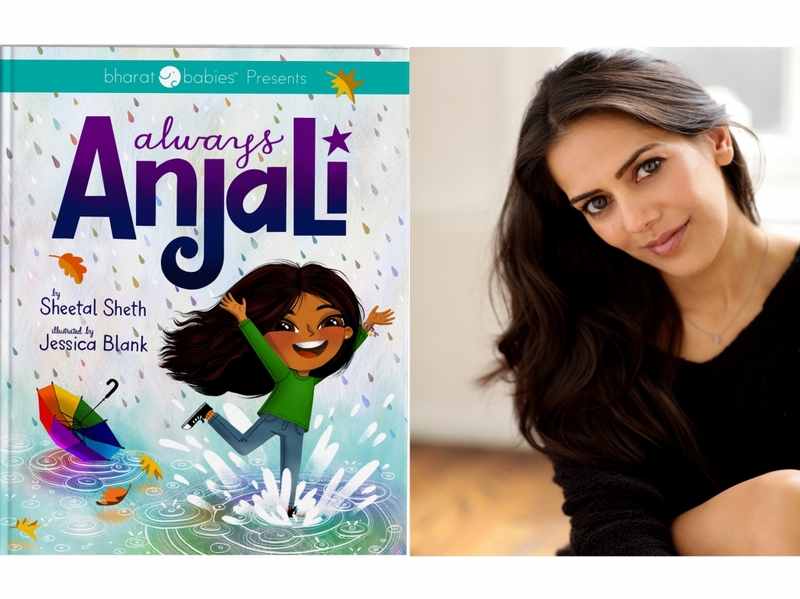 Join author/actress Sheetal Sheth for a reading of her popular, acclaimed children’s book Always Anjali, the story of a little girl who after getting bullied, wants to change her name. She ends up finding her confidence and power while appreciating how our differences make us special. Book signing to follow. Presented in partnership with the Asia Society and the Consulate General of India, New York. Sheetal Sheth is an acclaimed actress known for her provocative performances in a wide range of memorable roles on film and television. She has starred in over 20 feature films and many TV shows and has earned a loyal following. Perhaps best known to mainstream film audiences for starring opposite Albert Brooks in Warner Bros’ LOOKING FOR COMEDY IN THE MUSLIM WORLD, Sheetal has become a favorite in the independent film world. She won 3 Best Actress nods in the festival circuit for THE WORLD UNSEEN, 1 for her role in WINGS OF HOPE, and most recently for GRIN. In 2012, fans voted her ‘Favorite Movie Actress’ in AfterEllen’s Visibility Awards. She just completed filming on the feature, HUMMINGBIRD, which she also produced. Sheetal has represented such brands as Reebok and CHI hair care. She regularly speaks on panels and forums internationally and takes an active interest in politics. She served in President Clinton’s AmeriCorps and is currently on the advisory board of Equality Now and an ambassador for The Representation Project. Always Anjali is her first children’s book.